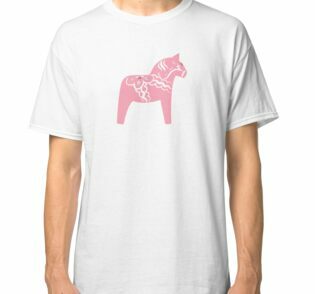 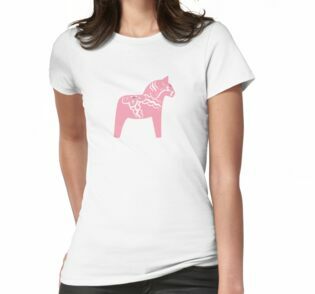 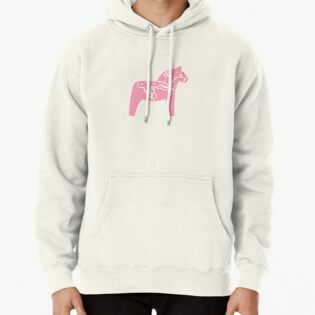 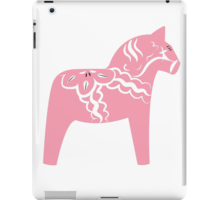 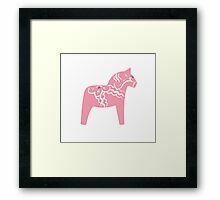 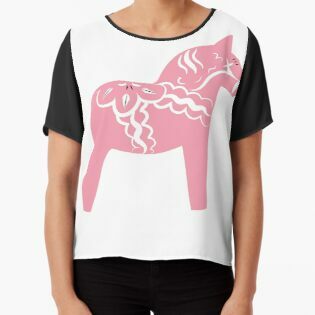 Original illustration of Swedish Dala horses (Dalahäst) in black. 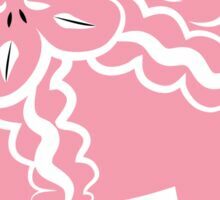 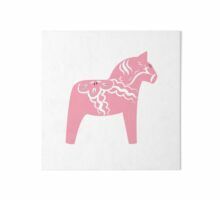 Originally, the traditional Dala horse was mainly a toy for children, but was also used as a form of currency. 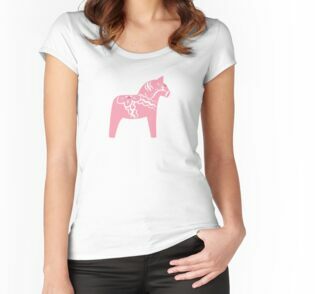 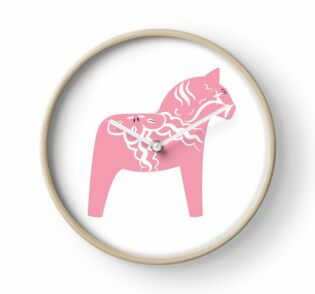 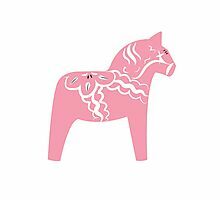 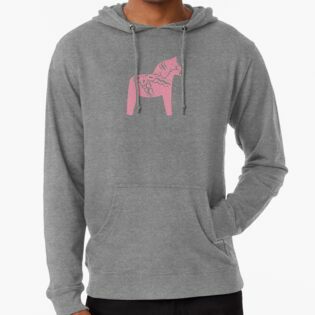 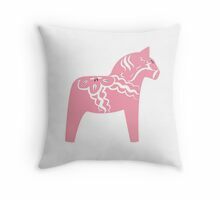 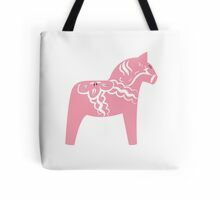 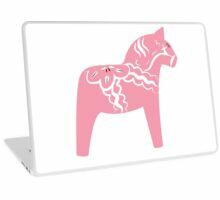 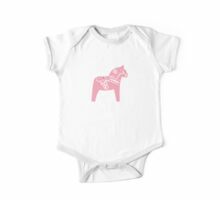 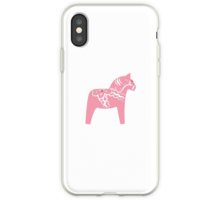 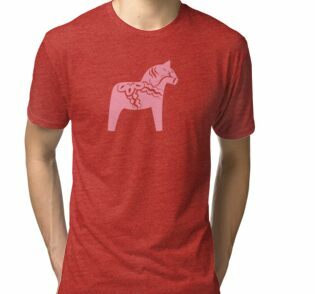 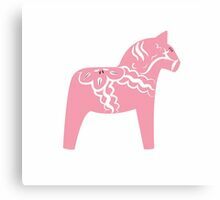 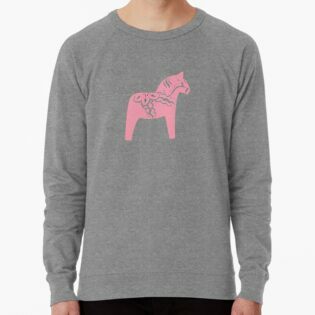 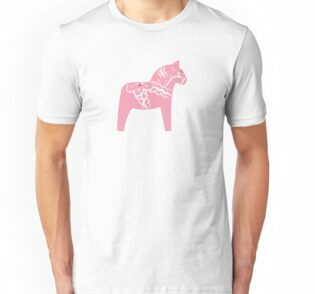 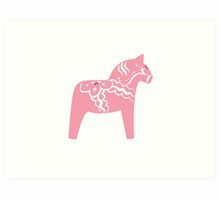 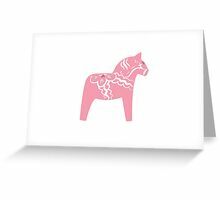 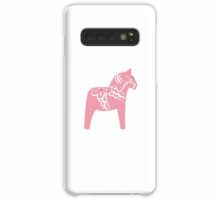 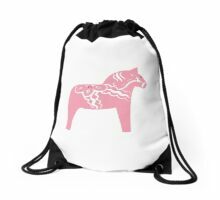 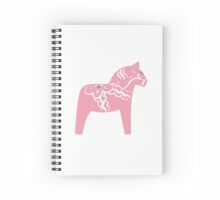 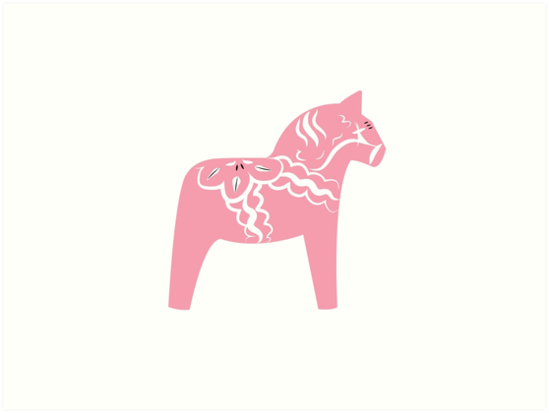 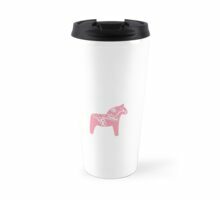 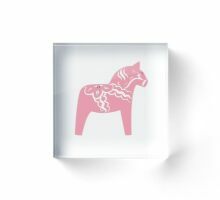 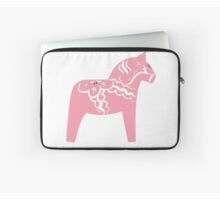 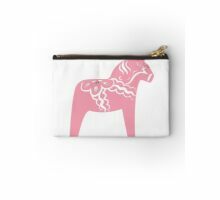 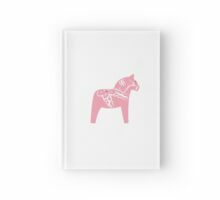 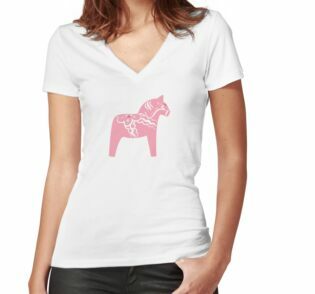 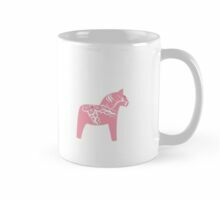 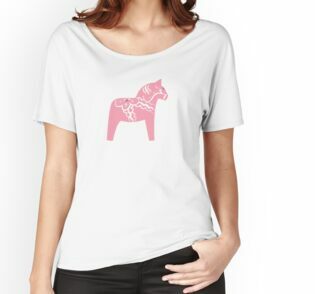 This stubby nosed little horse has become a symbol of goodwill and exemplifies Scandinavian frugality and dexterity and is a popular souvenir found in Sweden and Swedish America.